In today’s digital world, the trusty text message is holding its own as a reliable and powerful communication tool. In fact, with an open rate of 98%, it’s the single most effective form of communicating messages, which is why more and more clever companies are relying on this simple way to send important campaigns. 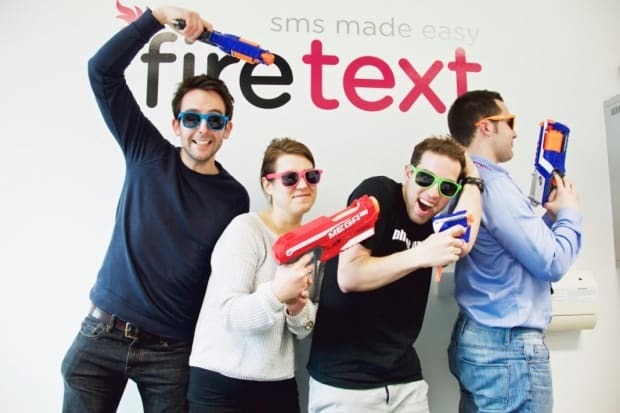 Based in Tremough, the FireText HQ is home to a friendly team of developers, problem solvers and marketers, working around the clock to provide the UK’s highest rated text marketing platform. This Cornish business works with thousands of companies including some of the largest organisations and brands across Cornwall and the UK such as; GOV.uk, Deliveroo and PrettyLittleThing.com – chances are you’ve probably received a text sent from the team here in Cornwall. 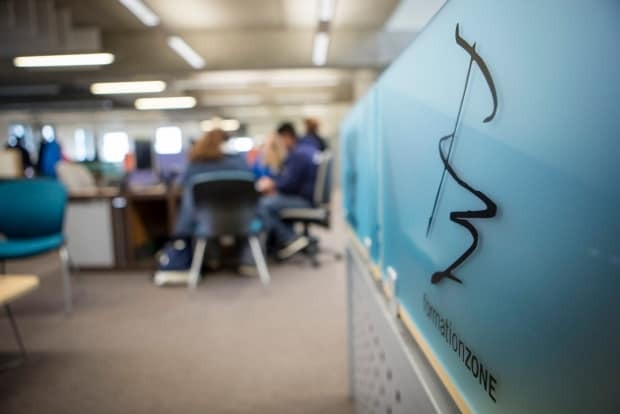 Find out more about FireText.